There are few life milestones as important as getting married. And proposing is a big part of the marriage experience. 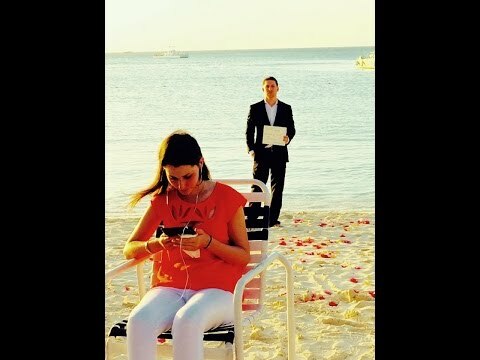 Dean proposes to his girlfriend Jennifer of the course of 365 days.